1. What is a Technical chart? 3. What’s a trend in Technical Analysis? 4. What are the advantages of technical analysis? 5. What are the disadvantages of technical analysis? 6. Which time frame to trade on? 9. What is a Gap or Windows pattern? 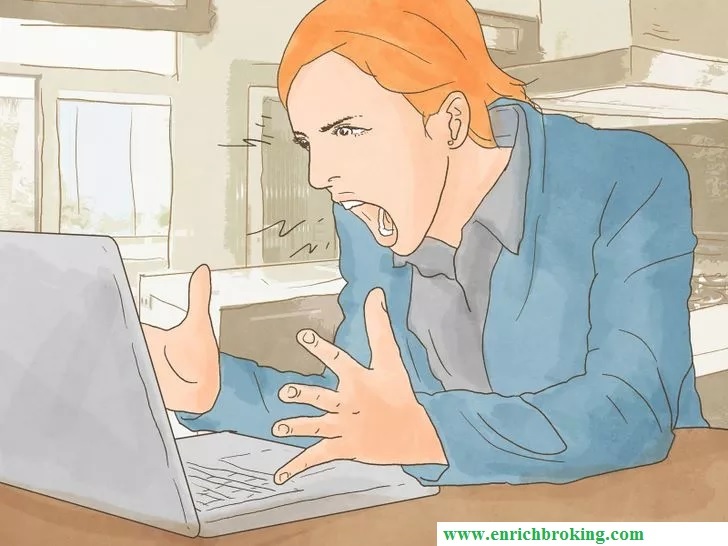 What are the disadvantages of technical analysis? Now we can also discuss some of the disadvantages which we need to be aware of during the Trading strategy as it would help us to prevent the errors. The usual limitation, which the traders face in Technical Analysis, is the mixed signals which they receive from different technical indicators. One indicator will suggest buying, whereas the other indicator may suggest selling. In order to combat this issue, some traders prefer a blending of technical indicators, structures, volume, and moving averages to determine the entry and exit point. When so much accuracy is sought using Technical Analysis, the level of accuracy isn’t 100% always. Although the commodity forecast is given and all the technical indicators suggest possible entry and exit points, yet successful trade isn’t guaranteed. A commodity may either decrease after the entry or rise after he exit. When we look from the expert’s viewpoint for a commodity, it may not be the same always and differs. Different analysts’ have different opinions and the technical methods they use to analyze the commodities in the market may differ as well. The chart above displays expert opinion by two different analysts. We can also infer that the chart shows two different strategies as well. The example indicates that the commodity is trading in the range. Suggests entry 1 and exit 1 points anticipating range-bound commodity price movement anticipating range-bound commodity price movement. 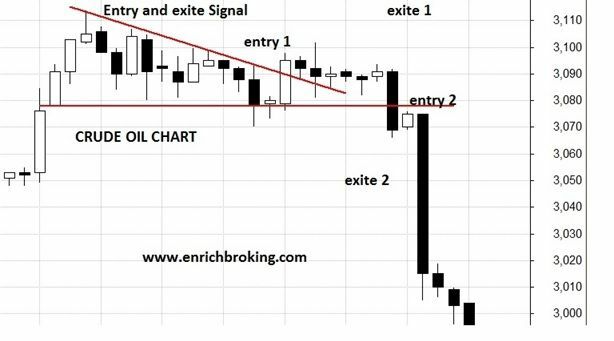 Suggests entry 2 and exit 2 points anticipating breakdown. What are the Special FeaturesSuper Trend Indicator?